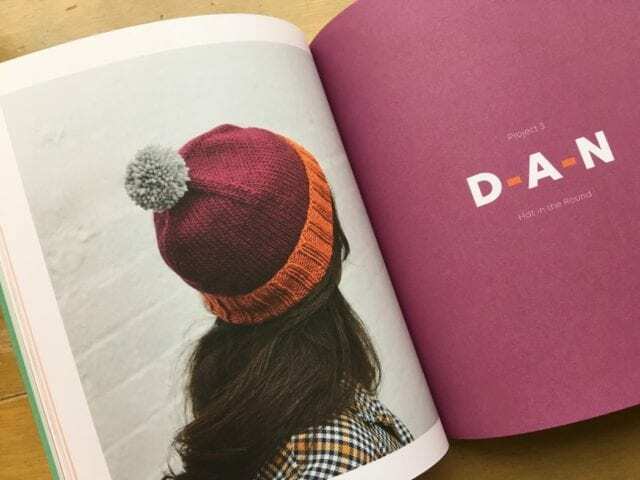 Pom Pom’s newest book is aimed at new knitters – let’s take a peek inside Knit How! 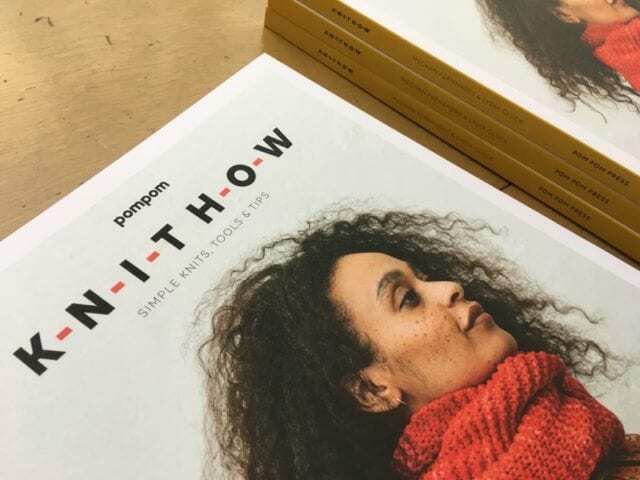 It’s exciting to see a fresh learn-to-knit book, one that’s as enticing and beautifully designed as books and magazines for more experienced knitters. 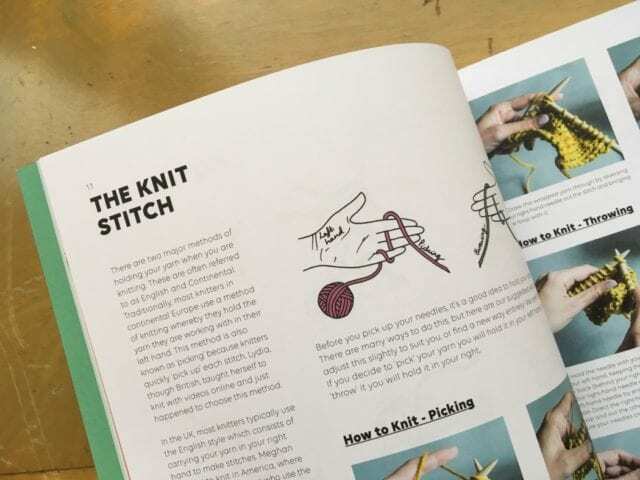 Knit How begins with the fundamentals of knitting: casting on, knitting, purling, and binding off. 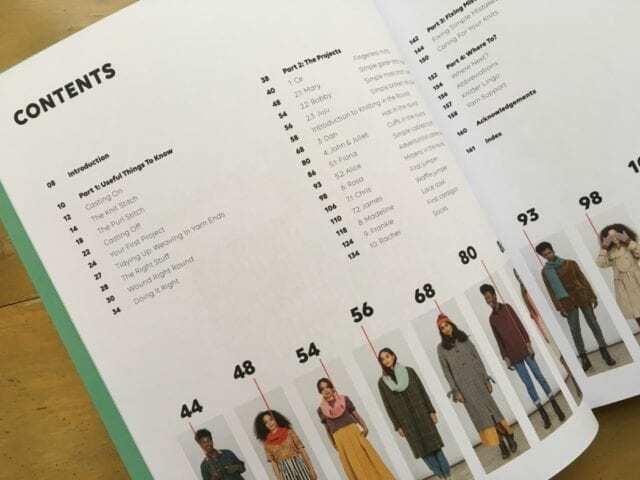 The instructions are friendly and the photos and illustrations are clear, and helpful tips are sprinkled throughout. 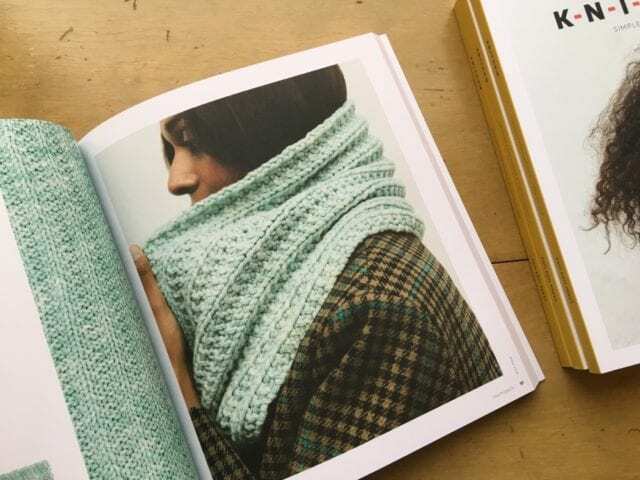 From there, the book guides knitters through 10 patterns, each of which introduces a new technique, like increasing and decreasing, working in the round, cables, and lace. 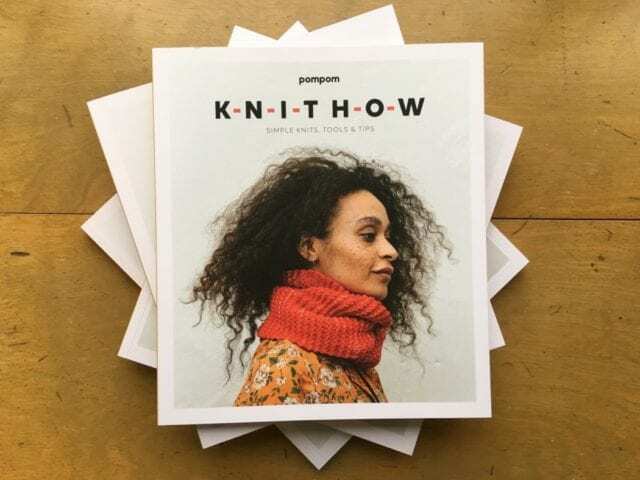 Look for Knit How here at the shop!